Disasters are the result of complex interactions between social and natural forces, acting at multiple scales from the individual and community to the organisational, national and international level. Effective disaster planning, response and recovery require an understanding of these interacting forces, and the role of power, knowledge and organizations. 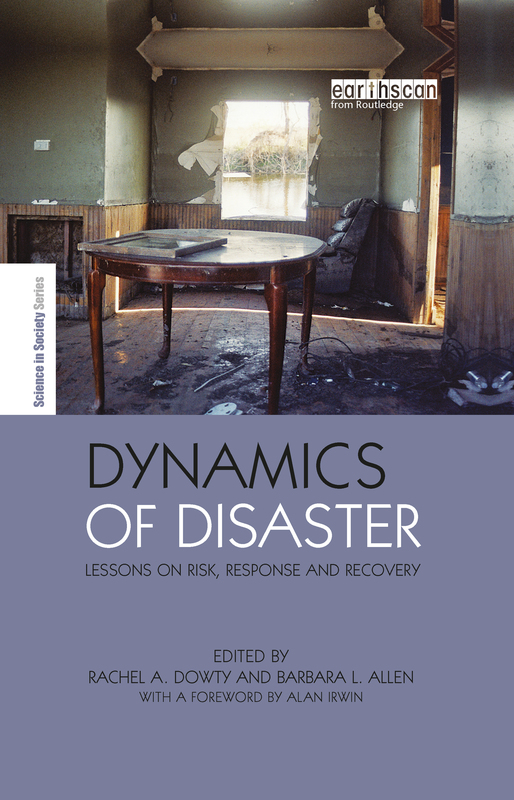 This book sheds new light on these dynamics, and gives disaster scholars and practitioners new and valuable lessons for management and planning in practice. The authors draw on methods across the social sciences to examine disaster response and recovery as viewed by those in positions of authority and the 'recipients' of operations. These first two sections examine cases from Hurricane Katrina, while the third part compares this to other international disasters to draw out general lessons and practical applications for disaster planning in any context. The authors also offer guidance for shaping institutional structures to better meet the needs of communities and residents.